Atelier de prospective sur l’impression 3D. A l’occasion du 3D Printing Hackfest de Genève, nous avons animé avec Johanna Brudenner un atelier de prospective sur l’impression 3D, en écoutant comment les visiteurs de l’évènement voit le monde en 2030. L’occasion d’explorer la 3D sous toutes ses formes. Avec des ateliers pour les débutants, pour les experts, pour les enfants, et une série de vidéos éducatives. Art, industrie 4.0, génie mécanique, génie civile, précision, qualité et des supers interactions avec tous les participants. 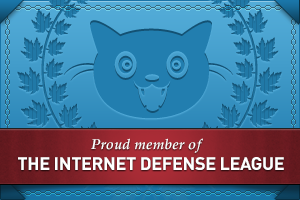 Merci pour ce bel échange et ces belles idées ! Plein de bonheur à tous !!! The connected car: what the future could look like. 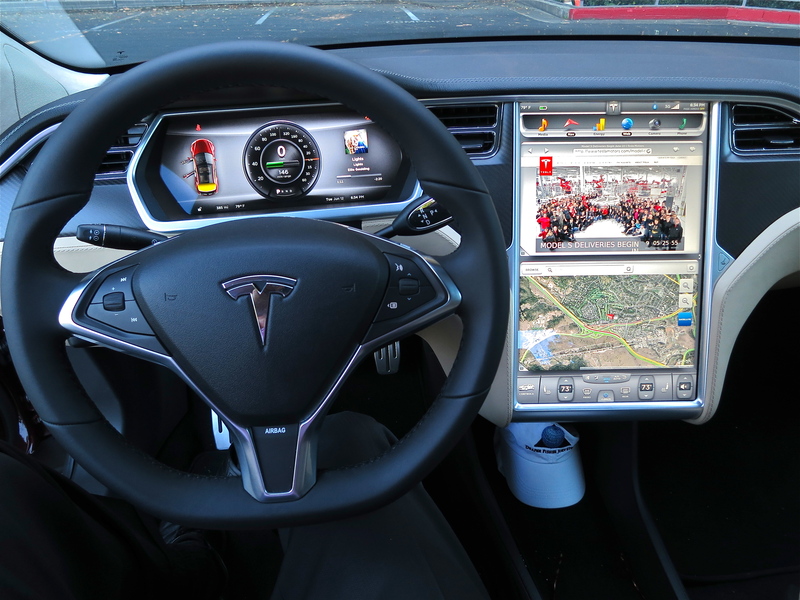 The connected car is equipped with internet connections and software that enable us to stream music, look up movie times, be alerted of traffic and weather conditions, and even power driving assistance services such as self parking or alerting systems in situation of accidents. This market is growing at a five-year compound annual growth rate of 45%, i.e. 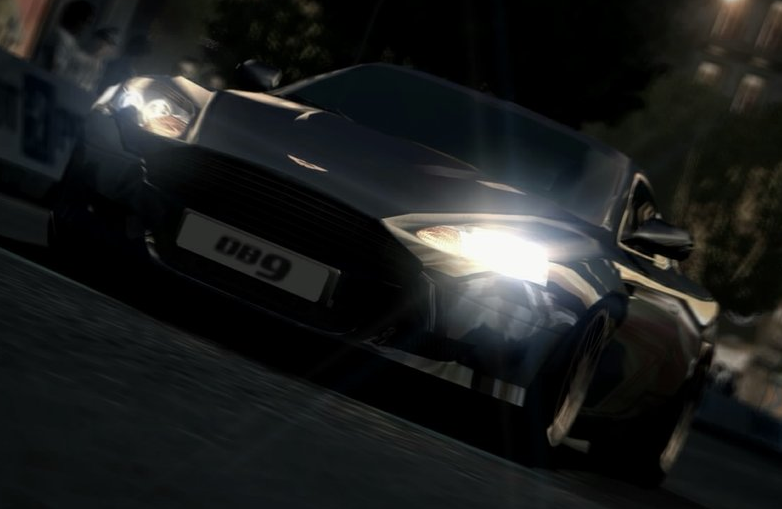 ten times as fast as the automotive market. 75% of the estimated 92 million cars globally in 2020 will be built with internet-connection hardware. This creates a massive new business opportunity for investors, tech, telecom and mobile start ups and might disrupt the traditional market players in the automotive market. Connected cars prices remain high and are expected to drop significantly in the next few years. 1- put the internet connection in the car. 2- relying on a secondary device. Embedded connections don’t require a phone’s data plan to operate. Consumers and carmakers gain access to a wider variety of content and functionalities. In the near future, we expect to see car companies pairing with wireless service providers to bring internet services to car. 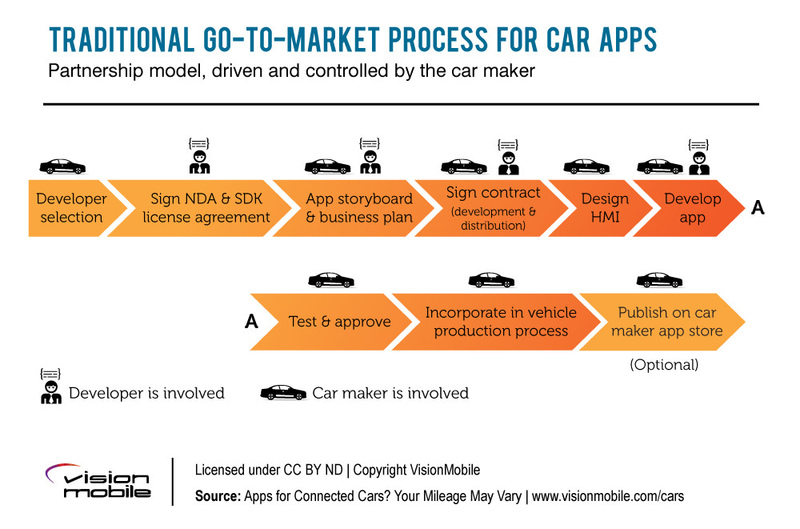 This diagram shows the go-to-market process for car apps. With internet connections, multiples apps in the car, and now self-driving cars, our roads should be changed for the better. Among the expected benefits: Getting from and to places will be simple, quicker and easier, accidents number will drop, we should see fuel efficiency gains, and therefore fuel economy. Mobility 4.0: will we see a new wave of start up companies benefiting from this new business opportunity ? Apart from Apple and google, will we see the rising and transformation of intelligent mobility, and digital panels, developped by smart startups and entrepreneurs ? 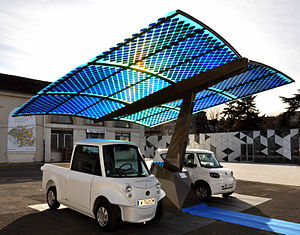 Will we also see new renewable energy solutions and innovative urban design on the back of the « connected cars » emergence ? The connected cars have a really massive potential to change many things in our cities and on our roads in the next ten to twenty years.